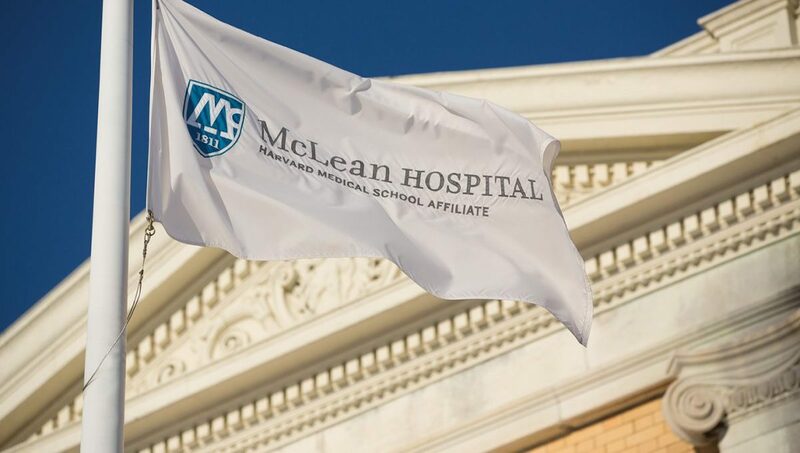 McLean Hospital, the largest psychiatric teaching facility of Harvard Medical School, sought to redevelop 240 acres of land in the Town of Belmont, representing 8% of the Town’s total size. The McLean Hospital Task Force was appointed by the Board of Selectmen to represent the Town’s interests in the McLean Hospital Land Use planning process, and Nancy J Kelley was elected to Chair the Task Force. The McLean Task Force presided over an intensive two-and-one-half year process involving public education, establishment of Town goals and objectives, analysis of development proposals, negotiation with McLean Hospital over project impacts and benefits and creation of zoning and related legal documentation. 150,000 square foot research and development office building. The work of the Task Force was ultimately endorsed through support of the land use plan by a unanimous vote of the Board of Selectmen, by a two-thirds vote of the Town Meeting and a vote of 69% of the Town’s electorate. The Belmont Citizen-Herald and the Boston Globe both endorsed the plan. The Board of Selectmen issued a proclamation of thanks to Nancy J Kelley for her faithful service, stating that “the McLean Land Use Plan will benefit the Town for generations by controlling development on the site, protecting over 100 acres of open space, and providing municipal burial space”, among other things such as expanded tax base.